A quick view of the most influential metrics in Copper Canyon. Copper Canyon is a town in Denton County, Texas, United States. 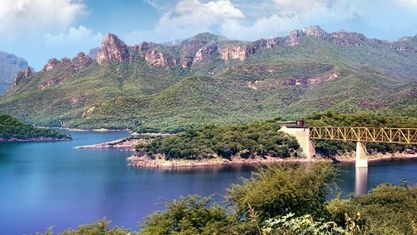 Copper Canyon was founded in April 1973. Irving, Texas was the first to have their eyes set on Annexing the land of now Copper Canyon and Flower Mound. Residents, Bob “Shack” Shackelford, Fielding “Dutch” Schulz, and Paul Vickery were first to recognize this threat to their simple rural living. These men convinced Bill Ferris, Bob Woodin, Tom Murray and Bob Allen to incorporate the town in an effort to preserve the rural atmosphere and freedom of the community. When the threats of the expansive ranch land be annexed into today’s Flower Mound, Texas and face increasing taxes and regulations, the founding fathers knew it was time to act. Meetings began to take place at the home of Bob and Jean Shackelford. The first mayor was Robert Woodin. The first marshal was Bob Shackelford. Council meetings were held in homes until 1978, when Bob Shackelford and Bill Ferris began planning an official town hall be constructed. Many residents chipped in materials and hard work to build the town hall, designed by Bob Shackelford and nicknamed “Moonshiner’s Shack”, his design reflected the traditional ranch house, and was constructed at 400 Woodland Drive. The developer of the Woodlands Addition donated the land. Bob Shackelford had a plaque made naming and honoring all the men and women who gave unselfishly both their time and devotion to creating Copper Canyon, Texas. This plaque hangs on the wall of the current town hall. The population was 1,334 at the 2010 census. Copper Canyon is adjacent to the master-planned Lantana residential development. View our selection of available properties in the Copper Canyon area. Check out the latest demographic information available for Copper Canyon. 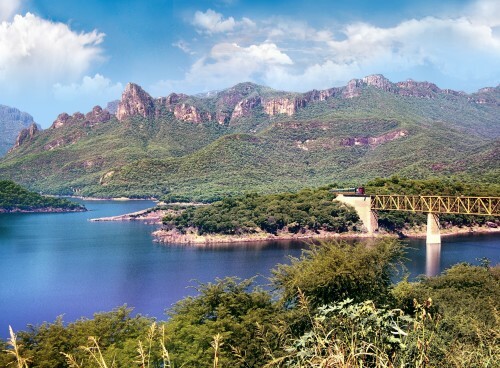 Get to know Copper Canyon better with our featured images and videos. Browse through the top rated businesses in the most popular categories Copper Canyon has to offer.